Lending libraries mainly work by using a system called Overdrive, which has already been very popular in the USA. Perhaps it’s no surprise that eBook libraries are well established there as they have had eReaders for a significantly longer timer than us, with the major player in their market being the Kindle. The Overdrive system allows you to virtually check out books which you can then read on various devices till they ‘time out’, and then you can renew them. The limited selection of authors may have something to do with royalties, but a quick browse was reasonably impressive, with the latest releases from James Patterson, Meg Cabot, and um, Fern Britton on offer. 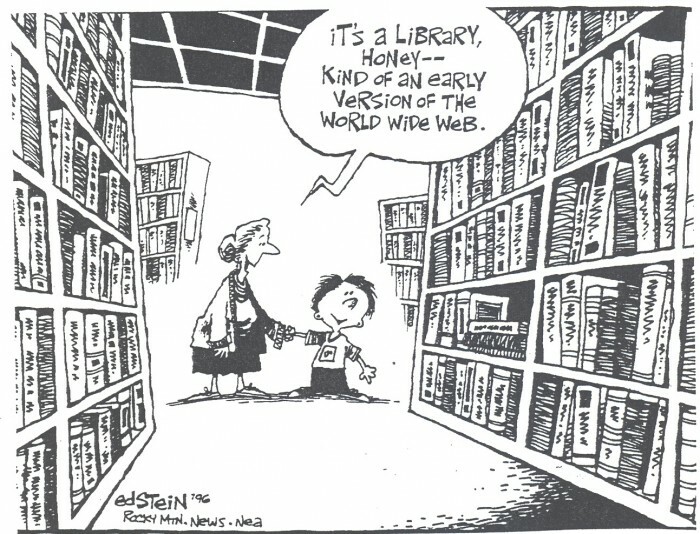 But why should you want to use a virtual local library when you have so many other sources to get books from? Well first of all- it’s free! Far be it from me to dismiss the humble bookstore, but currently eBook prices vs. regular paper books are wildly out of whack. Many eBooks cost a whole lot more than their paper versions, and seeing as there are DRM restrictions, you really don’t feel like you’re getting your money’s worth. What do you do however about novelist like J.K.Rowling who refuses to join the eBook family due to arguments over royalties? Well a bit-torrent might be your best bet here, as a multitude of eBooks can be found floating around there, and a recent package of 200 sci-fi books only used up 2.3MB of space on my hard drive (in the name of research). File quality is questionable though, and most torrented books tend to be LIT or TXT so make sure they’re compatible with your device. They also won’t work well with the proprietary Sony Reader, so opt for a drag and drop format. If you don’t have Microsoft Reader (which works with LIT files) consider using the Calibre software to convert them into something you can place on your Reader. The rise of eBook lending libraries would actually play into the authors favour, as there would be no reason for people to illegally rip books to a substandard quality if people know they can log on and get perfectly rendered ones for free. It would also add a community element to local centres and allow people to interact on a wider scale, adding comments about books they liked, and widening the market for improvement with regular feedback. Think of all that untapped feedback- a huge pool of eager minds researchers could use! I dream of a day when eReaders with full colour screens and a refresh rate of infinitesimal proportions cost less than an MP3 player. I’d like eBook prices to match (or undercut) the paper editions, and the devices to rival a concrete clad marine in terms of toughness. What if I want something more specialist though? Check here for a list of 100 FREE eBook libraries from around the world, that deal with specialist subjects, from law to medicine. E-ink: Positive and negative charged particles combine to create the text you see on the screen of most eReaders, and the lack of LEDs mean they’re gentle on the eyes. ‘The Power of Grayskull’ becomes important here as the levels of grayscale (sorry) available will signify how clear the text is. Adobe Digital Editions: Unavoidable if you choose to use the Sony Reader, and necessary to download from most eBook stores, this software bridges content from PC to eBook. I find it slightly cumbersome and RAM intensive though. 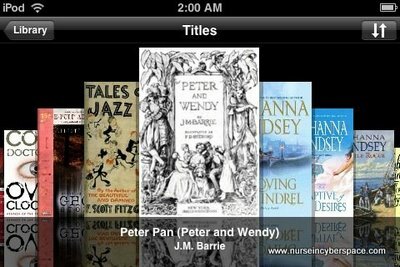 ePub: This is a standard eBook format, which integrates ‘flowable text’, that allows the reader to alter fonts, change the text size and works on most devices, including handsets. DRM: Yes, the bane of the music industry has reared it sulky head in the eBook domain, meaning books that you buy are tied to one computer or device; meaning you’ll lose out on the joy of lending a well thumbed novel. Issues also arise if you move computers/have one stolen etc. Can I have your permission to share this article in my school facebook? Infact I only need the image to share with them what will library look like in next 10-20 years or even earlier, when we all shift to e-books. I’m happy for you to share as long as you credit the sources. Thanks. Thanks Mary, this is really useful. It also makes me think I should do a follow up article on ebook lending!